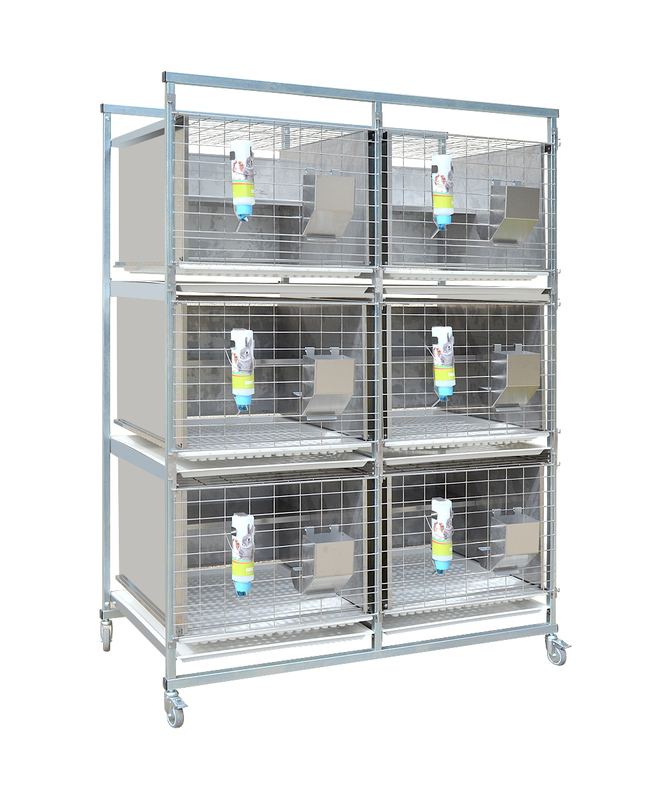 Laboratory animals – ensuring supply of mice, rats, rabbits, guinea pigs from SPF environment. Supplies of feeding mixtures for laboratory animals. 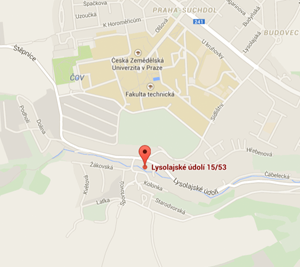 Supplies of special bedding and wellfare products for laboratory animals. 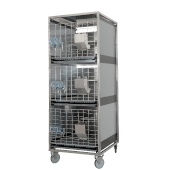 Animal facilities for breeding and keeping laboratory animals, laboratory equipment and hospital equipment, complete barrier breeds equipment. Special instruments designed for automatic monitoring of behavioral, metabolic and inhaled processes..
Consultancy in the field of breeding and keeping laboratory animals, including designing objects and barrier systems. Velaz, Ltd. is a wholesale company that builds on the tradition of the national and state enterprise Velaz, founded in 1958. For more than 55 years Velaz helps resolve requests of science and use of laboratory animals, to the satisfaction of its customers from the Czech and Slovak Republics. In all production activities and services are respected and applied the principles derived from the requirements of the Act No. 359/2012 Sb., on the protection of animals against cruelty and the decree 419/2012 Sb. Ministry of Agriculture on the protection of experimental animals (including relevant EU regulations). This year, to continue our participation in the international ALFA program “Development of new technologies for transgenesis biomedical research and the pharmaceutical industry”, which is realized in cooperation with Institute of Physiology of the Academy of Sciences. Charles River – globally recognized company offering the highest quality research models and services for scientists. The Jackson laboratory – is an independent, nonprofit organization focusing on mammalian genetics research to advance human health. Zoonlab – modern German company offers laboratory equipment and breeding facilities for top laboratories. JRS (J. Rettenmaier & Söhne) – the company supplying the highest quality bedding made ​​with regard to the strictest standards of hygiene. Altromin – the manufacturer of high standardized animal diets for the nutrition of laboratory animals used in experimental biomedical research. Hobart – washing machines and other washing equipment. 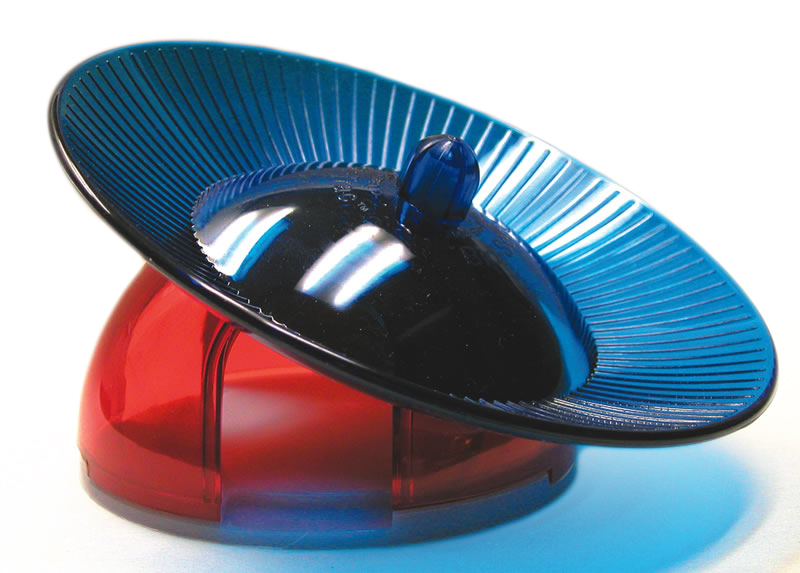 Plexx – provides a wide range of products for laboratories and animal housing. TSE systems – is a leading manufacturer of automated behavioral and metabolic devices. Oxford Optronix – is a global pioneer in the design, development and manufacture of sophisticated instrumentation for clinical medicine and the life sciences. WPI – is a leading global provider of powerful, cutting-edge laboratory solutions for the life sciences. 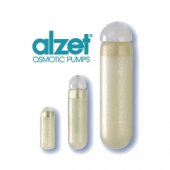 Alzet – osmotic pumps offered by this company are one of the most advanced methods of long-term application of the studied substances.